Posted by Aarushi Ranjan / in Inventory Management category. Evaluating your business once in a while is necessary for various reasons. It helps in determining your progress as well as identifies the key areas where you’ve been lagging. 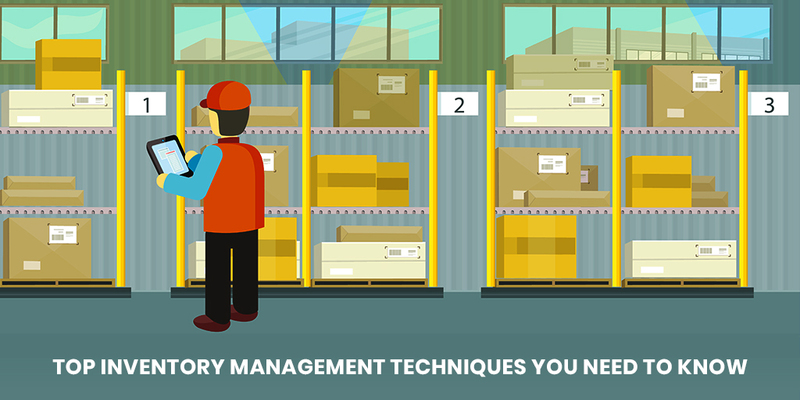 One of the most critical parts of your business is its inventory that can help you make the most out of your profits when managed effectively. And this is why you must pay attention to inventory management if you’ve have been neglecting it for too long. 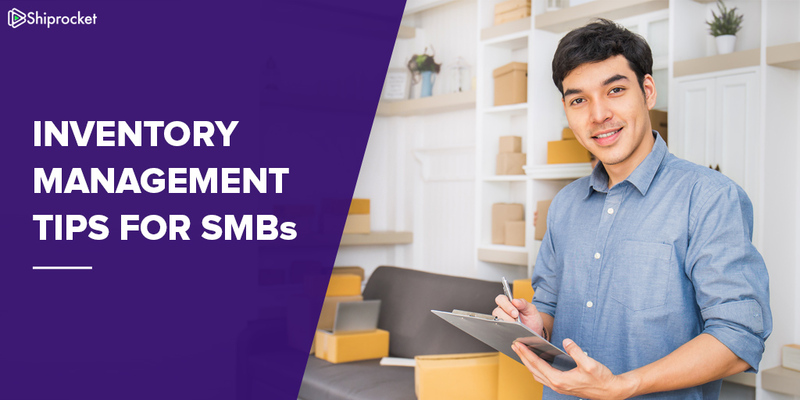 A lot of SMB’s don’t practice proper inventory management techniques when it comes to selling their products. The result? 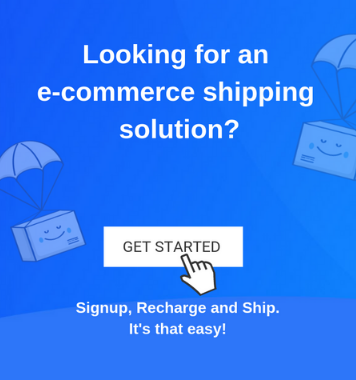 Most of the customers coming to the websites get frustrated finding products they want that aren’t available or out of stock. Furthermore, these customers will go elsewhere for these products. In such cases not only have you lost an opportunity for sale but also a customer.